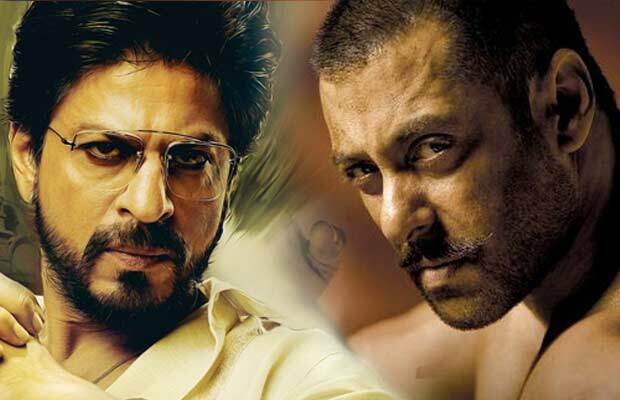 Home BOLLYWOOD Best Of 2015: Top 10 Photos That Took Twitter By Storm! Best Of 2015: Top 10 Photos That Took Twitter By Storm! [tps_footer]What makes entertainment industry stand out are the pictures of the Bollywood stars that go viral on the social media. From uploading the pictures on their instagram account, to secretly getting clicked by the shutterbugs, we bring you 2015’s top 10 celeb pictures that took the online world by storm. Here’s our list! Shahid Kapoor –Mira’s wedding picture: Shahid Kapoor’s wedding had become the talk of the town and moreover anything fans were waiting to catch the glimpse of their favourite star with his ladylove Mira Rajput on their wedding day. 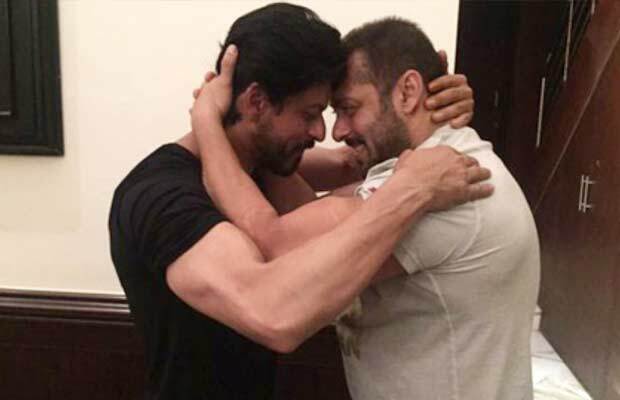 Shah Rukh Khan and Salman Khan’s cute hug: This picture of Shah Rukh Khan hugging Salman Khan just after his birthday celebrations came to an end, went viral in seconds. Shah Rukh Khan’s selfie with Zayn Malik: We bet this was the biggest one! When one of the biggest pop stars in the world met one of the biggest Bollywood stars. 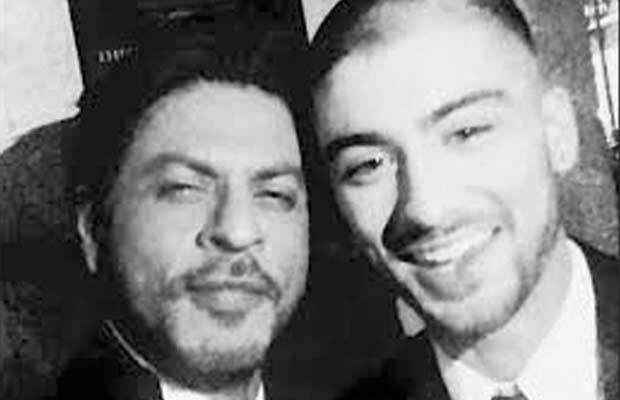 Shah Rukh Khan clicked selfie with Zayn Malik in London at Asian Awards this year was the most amazing thing ever. When Ranveer Singh and Ranbir Kapoor hugged each other: Ranveer Singh and Ranbir Kapoor who were rumored to be in a cold zone with each other due to the obvious reason, hugged it out at Arjun’s party. This grabbed many eyeballs. Fake picture of Katrina Kaif kissing Ranbir Kapoor: A candid fake picture of Katrina Kaif kissing Ranbir Kapoor went viral on Internet. Ranbir Kapoor was actually posing with Atul Kasbekar in a picture, which was morphed and replaced by Katrina Kaif’s face kissing Ranbir. 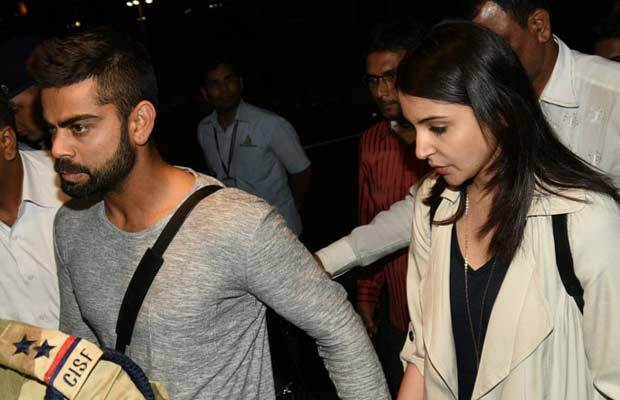 Anushka Sharma and Virat Kohli clicked: Anushka and Virat’s love story was no longer a secret, but their fans always loved to see them together. 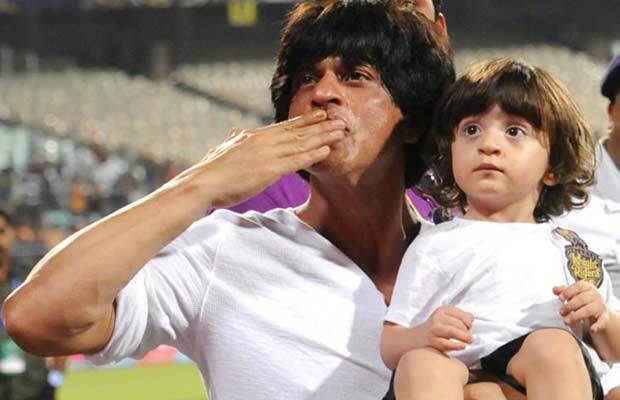 Since their first public appearance was at the Indian Super League football field last year, every picture of them went viral always. 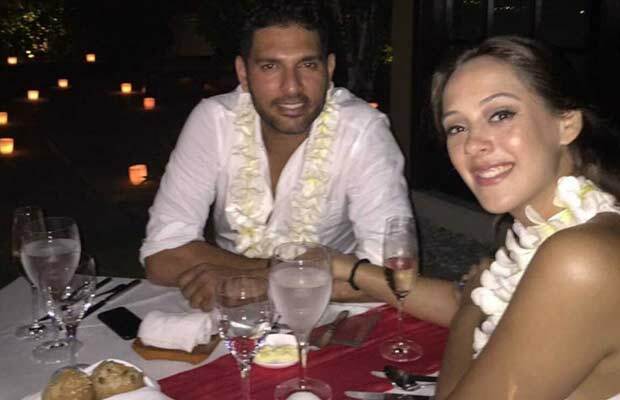 Yuvraj Singh and Hazel Keech’s engagement in Bali: The two lovebirds Yuvraj and Hazel tried hard to keep their union a secret affair; however the pictures of the two made way to the micro blogging site twitter. Previous articleExclusive Bigg Boss 9: Gizele Thakral’s New Drama, Makes An Exit From The House! Next articleAkshay Kumar Replaces Arnold Schwarzenegger In Robot 2!